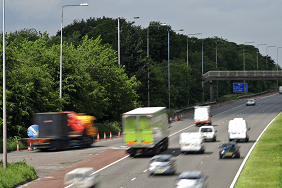 Having car insurance is a legal requirement, but is it worth sticking to the most basic package as a means of saving money? What does third-party only insurance cover? Third-party only insurance (TPO) offers you the legal minimum level of car insurance cover, and is the most basic you’re able to get. This kind of policy helps protect other people, vehicles and property in the event of an accident that was deemed to be your fault. For example, say you drive into the rear of someone’s car, causing damage to the bumper and injuring the driver. Your third-party insurance would cover the cost of the other person’s car and medical expenses. What isn’t covered, though, is damage to your own car or any injuries you suffer. For that, you’d need a comprehensive insurance policy. Otherwise those costs are on you. 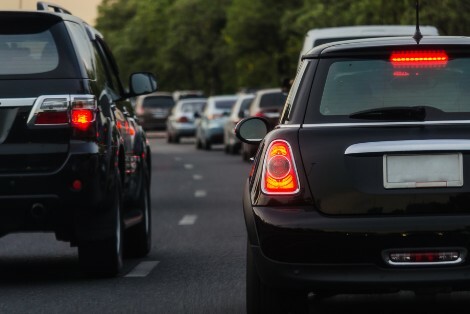 In short, third-party only cover is the best way to ensure that, if someone suffers a road accident that isn’t their fault, their costs can be recuperated. What does third-party, fire and theft insurance cover? 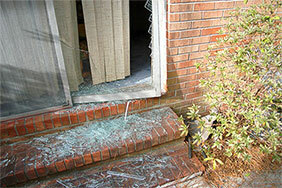 damage that happens as the result of an attempted theft eg broken door locks or a stolen radio. This cover for fire damage applies to accidental fires as well as arson – though you’ll need a crime reference number to claim for the latter. Is third-party cover for me? Many people often opt for TPO or TPFT policies because they consider them to be cheaper than comprehensive cover. This isn’t always true. In fact, you may find some cases where comprehensive insurance works out to be as cheap as TPFT. If your car is an older, inexpensive model that’s cheap to repair, then a third-party policy might be more suitable for you. A new, more expensive model might cost hundreds if not thousands of pounds to repair. In which case, having to foot the bill yourself could wipe out any savings you made by sticking with third-party cover. In any case, it’s worth looking at the different levels of protection when comparing policies so you’re not missing out for the sake of a few pounds. How else can I save money on my car insurance? The level of cover you choose is only one way of lowering your costs. 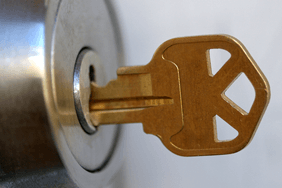 Getting the right locks fitted to your doors could save you money on your home insurance. Unsure which lock types you have? Get to know your deadlock from your deadlatch. Getting from point A to point B has never been so easy. 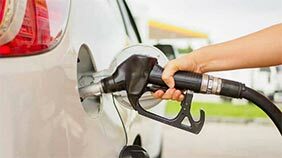 Filling up more often than you should? 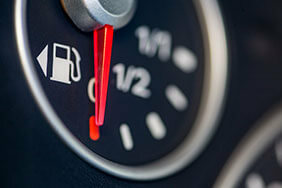 Here’s how to stop using too much fuel. Could a diesel car work for you? We uncover the truth about diesel, and whether it's the best option for you. 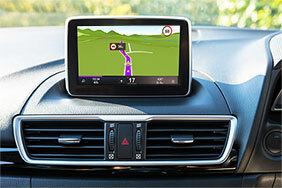 On April 1, the government introduced new rates of tax, could your vehicle be affected?